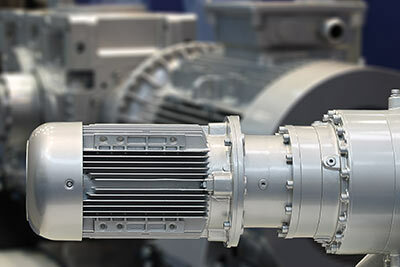 Modern electric motors and pumps are commonly controlled by power-conversion equipment, including soft starters and variable frequency drives (VFD). These types of power conversion equipment can cause problems with traditional ground-fault monitoring techniques, including DC or low-frequency AC signals, harmonics, and carrier frequencies. Using advanced ground-fault monitoring technology, Bender products detect and report accurate ground-fault readings throughout the entire power conversion process. A wide range of products are available for solidly grounded, high-resistance grounded, and ungrounded electrical systems.